Call 715-609-2182 to schedule your first appointment. You may be one of the millions of Americans living with hearing loss. It is common to lose hearing as you age; according to the Hearing Loss Association of America, one out of three Americans over the age of 60 have some degree of hearing loss. Fortunately, you don’t have to simply live with the consequences. Innovative solutions are available to make speech and sound recognition easier and make your daily living more comfortable. Miracle-Ear®offers one of the most diverse selections of hearing aids in Lakewood, WI, and the neighboring communities. We back our hearing solutions with a 30-day, risk-free trial. In addition, we provide ongoing care for the lifetime of the product. Visit us today to browse your options and discuss your needs with our Hearing Care Specialists. Come see our Hearing Care Specialists for a free, basic assessment of your hearing. Based on the information we gather and what you report, we help you determine the right hearing solution to make your life easier. With more than 1,300 locations nationwide, Miracle-Ear® is the most recognized hearing aid brand in the United States. Stop by our local hearing center today and see for yourself why so many people rely on our products. We understand how important your hearing is to you. From your favorite music to your loved ones’ voices, there are many precious sounds in our world. To ensure you never miss out, we continually advance our hearing aids with new developments like GENIUS Technology™ and ClearVation Technology. Contact us if you have any questions about our line of hearing aids. We are proud to serve Lakewood, Wisconsin, and the surrounding communities. 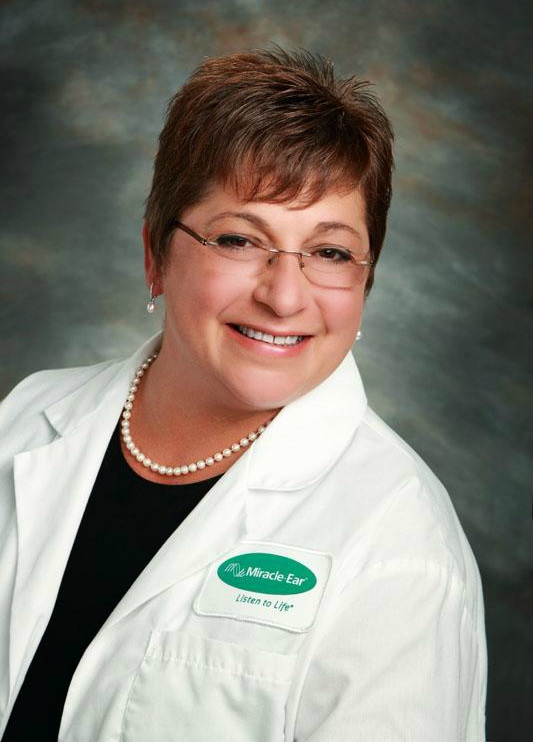 Krystal has 20+ years of experience as a Board Certified Hearing Instrument Specialist. Krystal is Nationally Board Certified in Hearing Instrument Sciences, a Member of the Wisconsin Alliance of Hearing Professionals and a Member of the International Hearing Society. Krystal�s favorite part of working at Miracle-Ear is seeing people's faces light up when they experience the latest technology. You can depend on Krystal to provide the best hearing solutions for you!